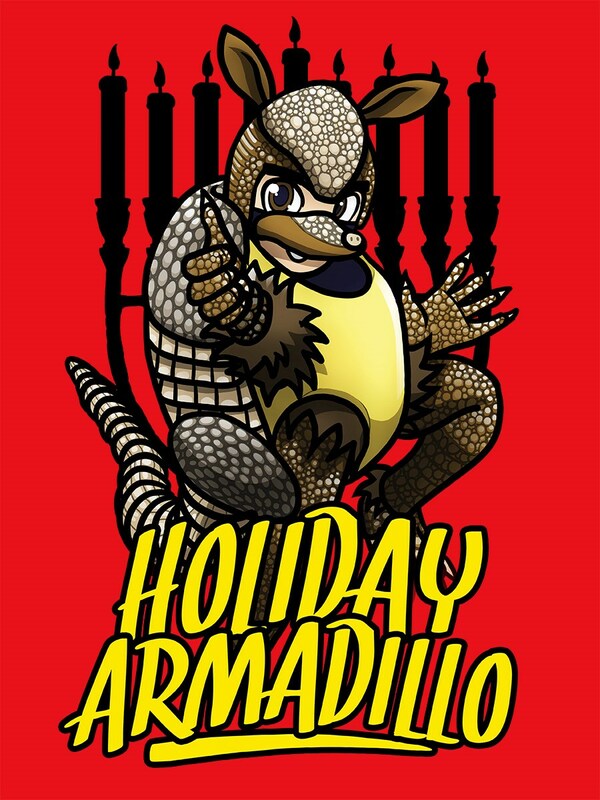 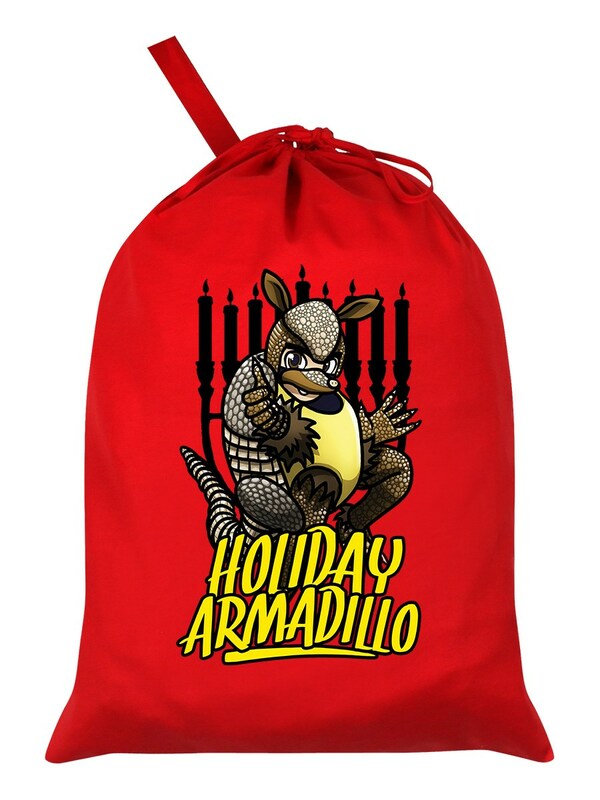 Here to tell you all about the holiday of Hanukkah - it's the Holiday Armadillo! 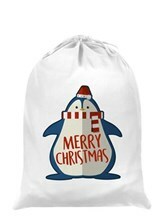 Join Superman and Father Christmas as they learn all about the candle-lighting Jewish holiday. 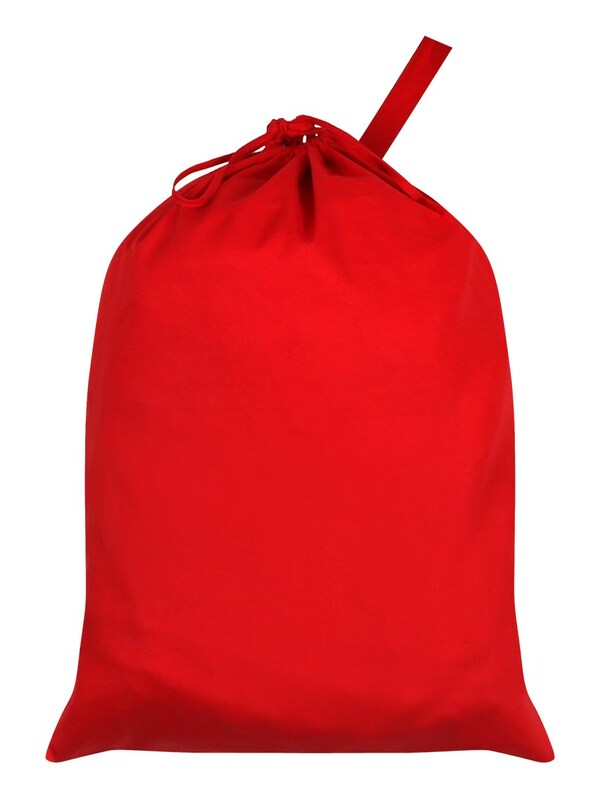 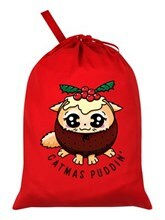 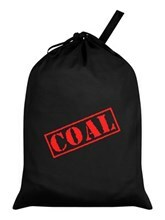 Colourful and festive, this big red sack is the perfect way to give that special someone their presents!